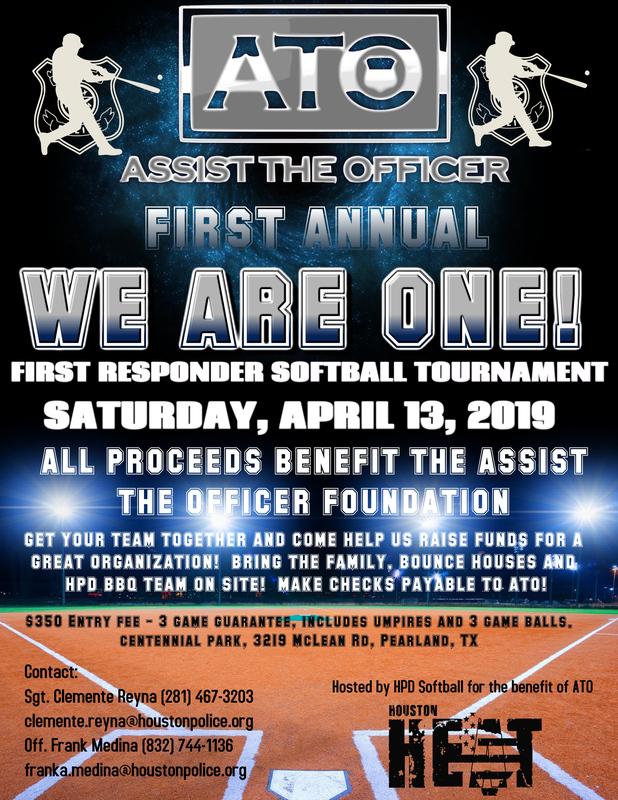 Assist The Officer is a non-profit organization providing short-term, immediate need financial assistance for officers critically injured or disabled in the line of duty. Assist The Officer symbolizes the appreciation for every officer’s dedicated service and commitment to the safety of citizens. Proceeds for the tournament benefit ATO! You can get team entry information from Sgt. C. Reyna at (281)-467-3203. Please, click the Sign Up Here! button below for team and vendor registration. Thank you for supporting ATO! 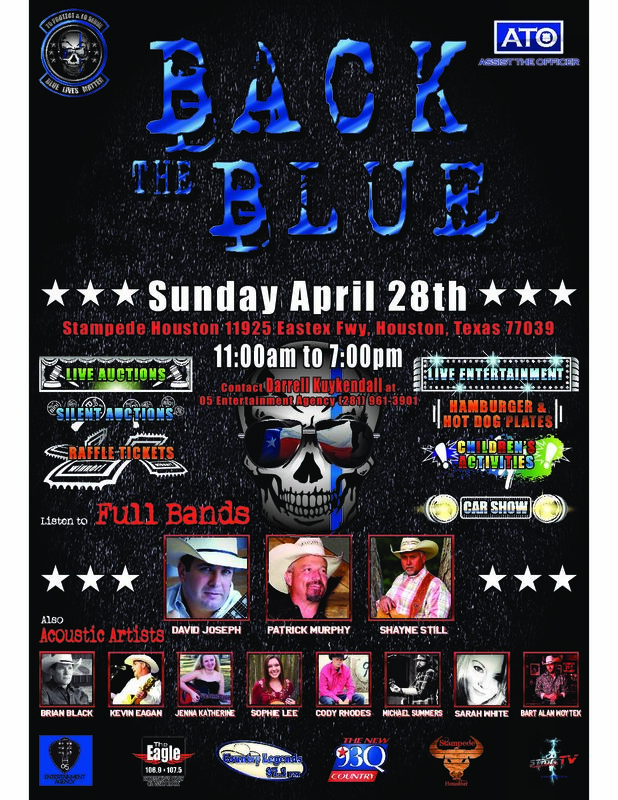 Live and silent Auctions, live Bands and food! 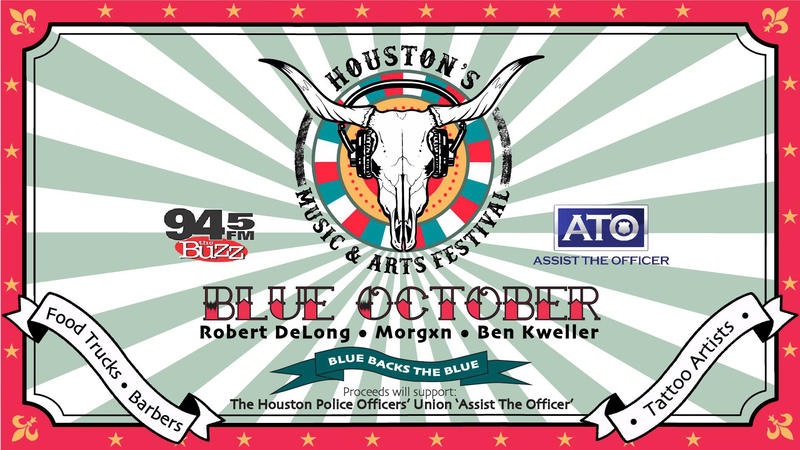 Contact Darrell Kuykendall at (281)-961-3901 for more information. Benefitting ATO!